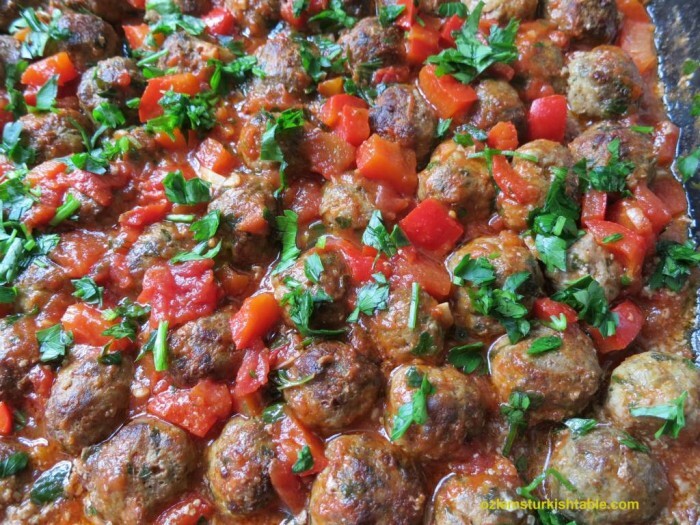 I have been asked by a few readers to give some Turkish menu ideas to enjoy with family and friends. 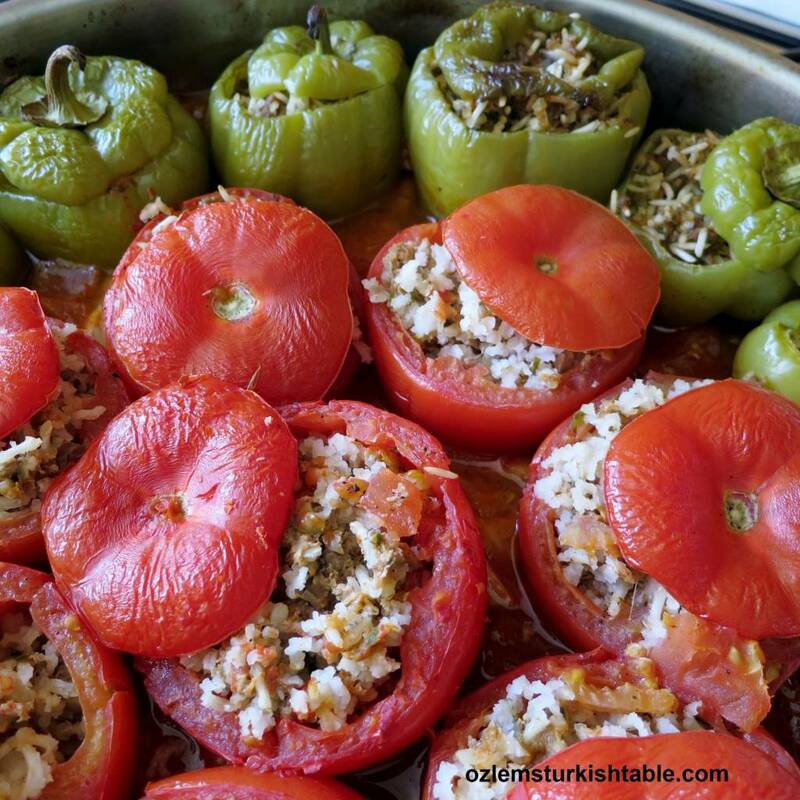 Most Turkish food is easy to prepare and can also be prepared ahead of time. I hope the below ideas may inspire you to have a go at delicious, wholesome and easy to prepare Turkish food. Using seasonal produce, healthy grains and naturally flavoring with spices, olive oil and sauces like pomegranate molasses, you can create delicious, wholesome and balanced Turkish meals for family and friend easily. Ezo Gelin Corba, Turkish red lentil and bulgur soup, flavored with dried mint and red pepper flakes. 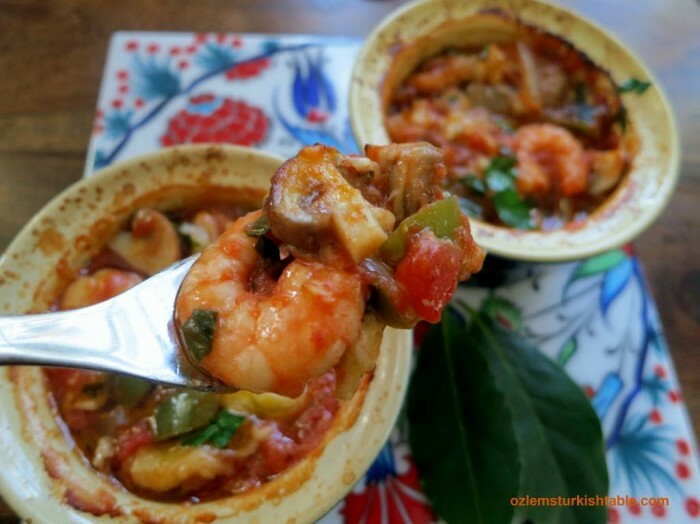 Soups have a special place in Turkish cuisine and the meals mostly start with them. In Anatolia, it is very common to have soup to start the day, especially in winter. In my parents’ home, no matter how extensive dinner menu we is, soup like this Ezo Gelin Corba would always be the one to welcome everyone, along with Pide Bread. There would be a type of borek, savory pastry with fillings, a Zeytinyagli, vegetables cooked in olive oil, made with seasonal vegetables and a mezze, appetizer. Then the main course could be either a casserole, stew or a home style tray bake kebab. Most Turks these days may skip the dessert, unless it is a special family gathering or have a light one like this stuffed baked apricot or sliced seasonal fruits, as in our house. 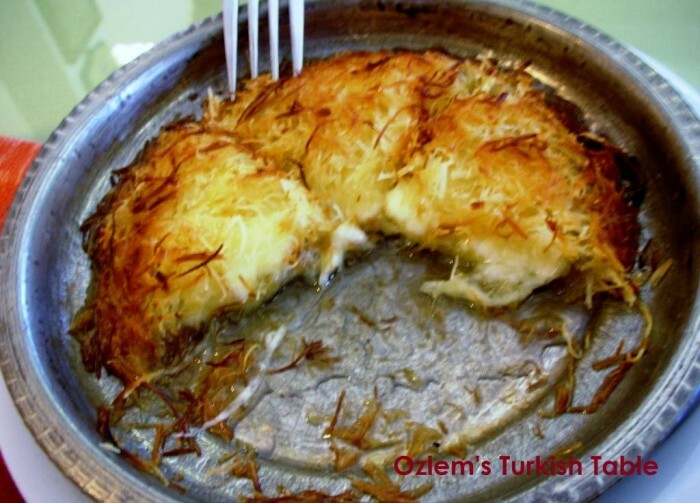 Turkish cuisine is based on seasonal produce and there are many delicious vegetarian courses on offer. From stuffed pides to vegetables cooked in olive oil, yoghurt based dips to pilafs with vegetables and more, there are plenty, delicious choices. 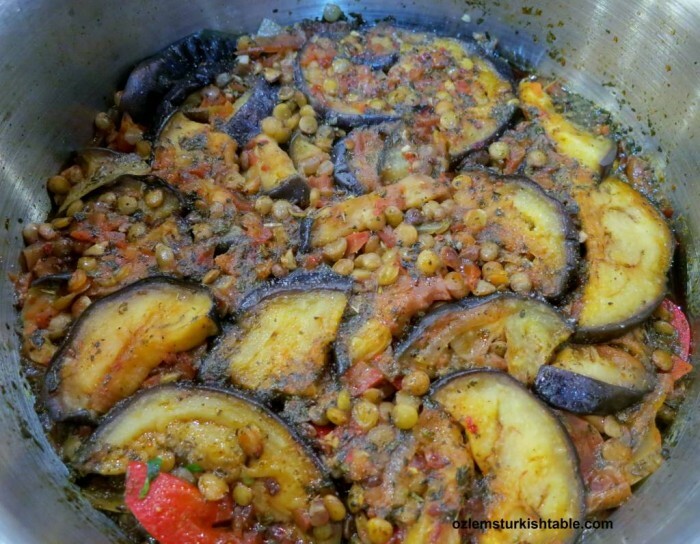 Here’s my selection; the list includes a family favorite from Antakya, Eggplants cooked with lentils, onions and peppers – Patlicanli, Mercimekli Mualla; a heavenly, delicious meal that melts in the mouth. This is a festive menu that appears at my mother’s table at every special occasion and gatherings. With our roots going back to Antakya, southern part of Turkey, the menu is naturally inspired by our home town. The walnuts and red pepper paste dip, Muhammara is a special favorite and makes a great appetizer, served with homemade pide bread. Upside down rice with layers of sautéed meat, eggplants and potatoes, Mevlubi, is my mother’s signature dish; a special, impressive dish that is perfect for entertaining. Having rice, meat and vegetables in it makes Mevlubi a complete course too. 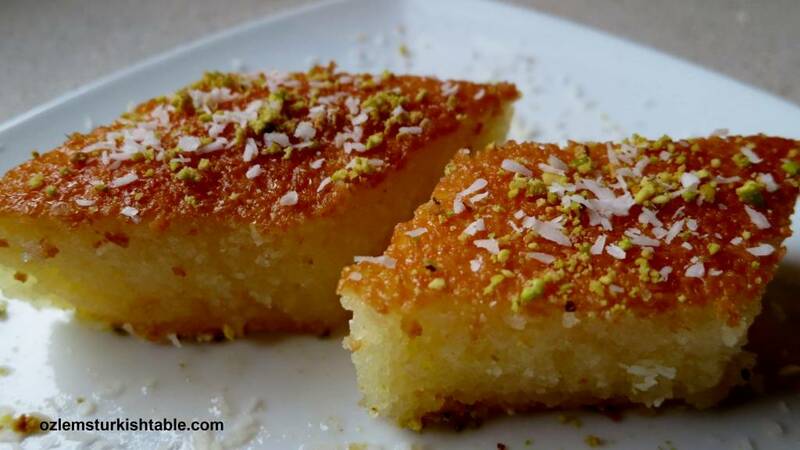 Kunefe, pastry strands soaked in syrup with melted cheese would be the ultimate dessert for this festive meal. Kunefe, Kadayifi; pastry strands in syrup with melted cheese – a glorious dessert that would make any day special. 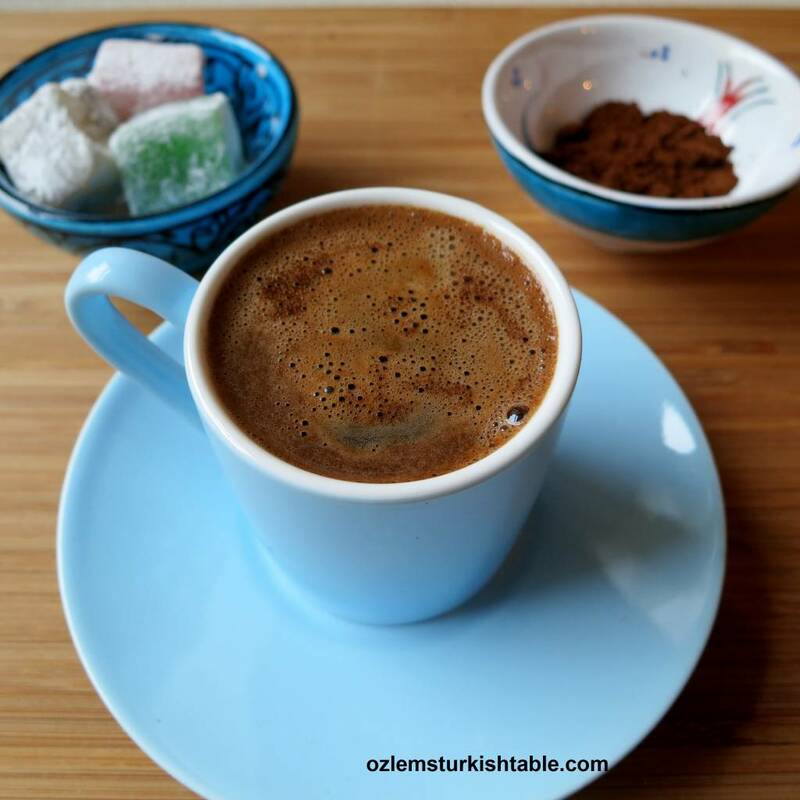 I do hope these delicious varieties of Turkish menus inspire you; you can pick and choose the dishes that suit your taste and needs, I hope you enjoy them. 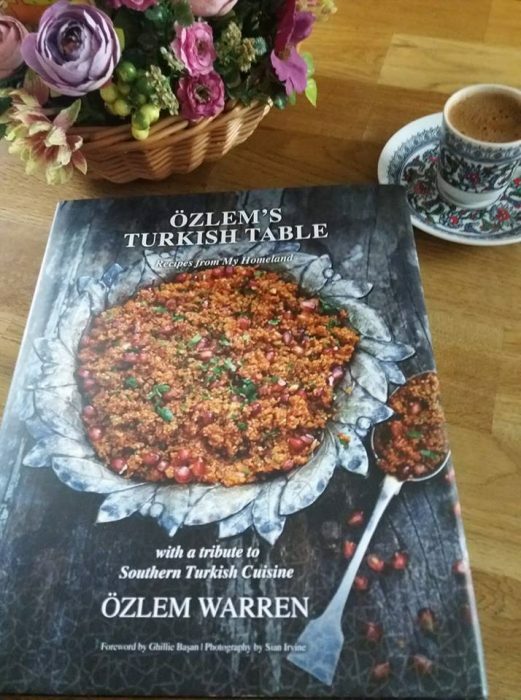 My cookery book, Ozlem’s Turkish Table, Recipes from My Homeland, also have a Suggested Menus chapter with wonderful menus for different dieatary needs and occasions. Signed copies of my cookery book is available at this link.